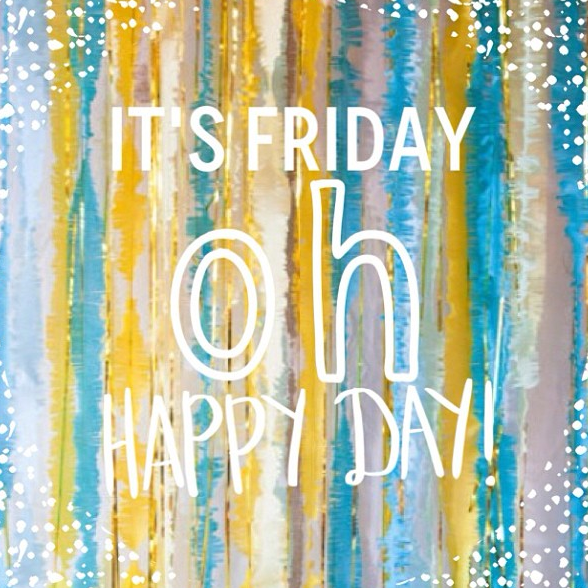 it's FRIDAY (le duh) and this makes me one happy happy happy girl. I know I haven't been around here much lately... But hear me out; we're 4 weeks shy of summer vacation, and just over 2 months out from our wedding. So could you blame a girl for being a little MIA lately? I hope not, because I'm certain it will happen time and again in the near future. let's begin with the most exciting news of the week: OUR WEDDING INVITATIONS ARE EN ROUTE TO THEIR DESTINATIONS! Wo wo wee wo wah! 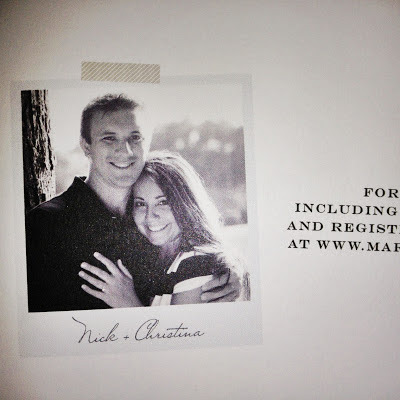 Guess this wedding is truly happening now - no looking back, right Nick? (hee hee). and on that note, high five to not one, but 2 wedding celebrations in the last week - one at a girlfriends house & one as a surprise at work!! I'm so grateful for these wonderful people and all they have done for Nick & I. 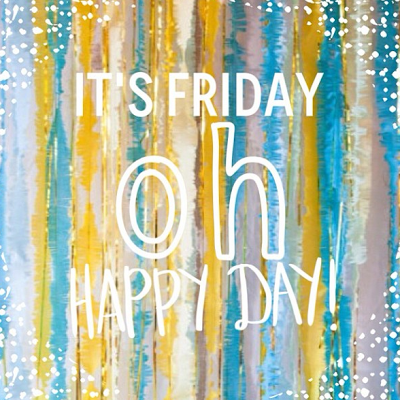 And now that the evening/weekend is upon us, let's all do a big 'ole virtual cheers to the weekend, summertime approaching, and cute DIY projects [inspired by fellow blogger Katie] that require little to no work! last, but certainly not least, high five for Monday. because on Monday's you can start diets. and new work out regiments. and make up for your weekend whereabouts and mishaps. Because even though once this Monday comes I'll be cursing it's arrival, I'll need it after the fun that's to come tomorrow night for bachelorette party numero uno. c i a o for n o w.